At TechOne we know the importance of having right resources as part of any project. 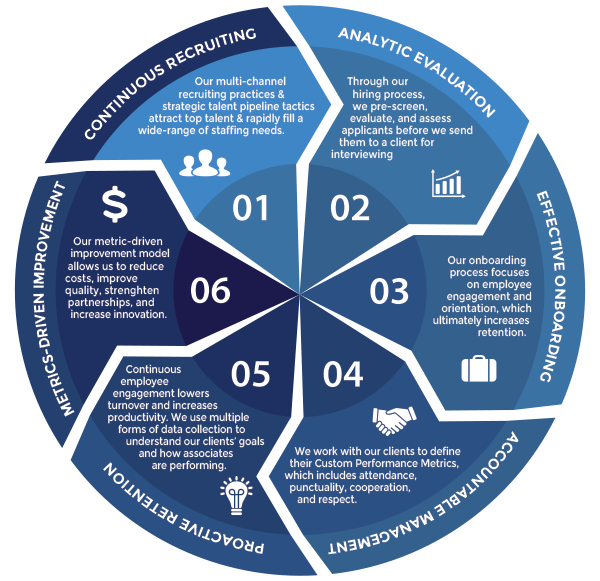 We provide Talent Management and Staffing as a service to take care of our clients’ needs. The cost of simply finding the right person to hire can be hefty. Business advisor, William G. Bliss names various, potentially high costs in the process of recruiting alone: advertisement, time cost of internal recruiter, time cost of recruiter's assistant in reviewing resumes and performing other recruitment-related tasks, time cost of the person conducting the interviews, drugs screens and background checks, and various pre-employment assessment tests. Not every new hire will demand the entire process, but even an $8/hour employee can end up costing a company around $3,500 in turnover costs, both direct and indirect. Having right quality resources in time is key driver for success of any project. Hiring managers spend 300 hrs on an average to find 1 right resource. This is based on a latest Gartner report. In most cases, managers end up hiring not the best resource just to cut the time and process. However, success of the projects depends on the quality of resources in addition to the turn-around time. Technological advancements have had huge impact on what kind of resources are required. Companies have a very different demand of resources as compared to what they already have in-house. That's where we come into play to help you achieve staffing needs. 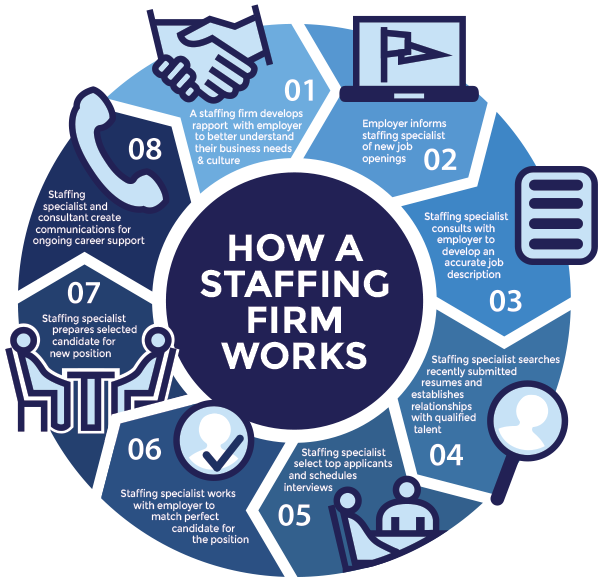 We help you with Contract to Hire and Project based staffing. Whether you have a short term requirement (6-12 months) or you need a more longterm resource. We can help you find quality resources in a short time. Our consultants are available to work on projects or supplement your team Onsite / Offsite to support the changing needs of technologies and manage the peak loads of works. What differentiates us is our ability to consistently deliver KWALIFIED Consultants, within the agreed budget and time! Our customers benefit from TechOne's unique combination of domain & technical knowledge, mature processes, proprietary consultant database, and the ability to build teams suitable for customer's corporate and team culture. Business Analyst, SME, Auditor, Architect, Designer, Developer, QA Engineers, Project / Program managers, DBA, SysAdmins, Build Engineer, Network & Security Engineers, etc. "My experience of working with TechOne and its resources has been very positive; I find them professional and Technically capable"